1. What are the First Names of the Recipient Couple? 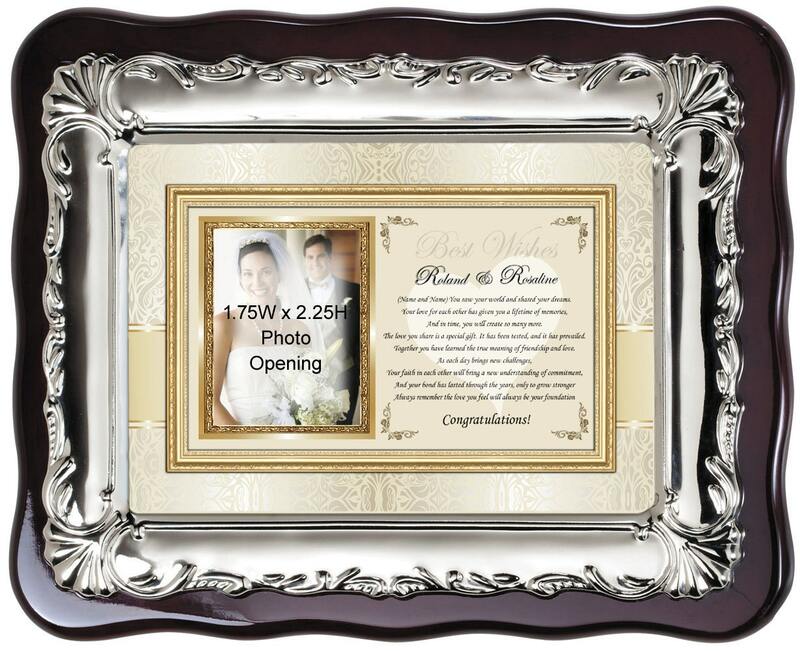 Our team of poets, designers and creative artisans are experts in the art and science of creating beautiful anniversary, wedding and romantic picture frame gifts for the one you love. 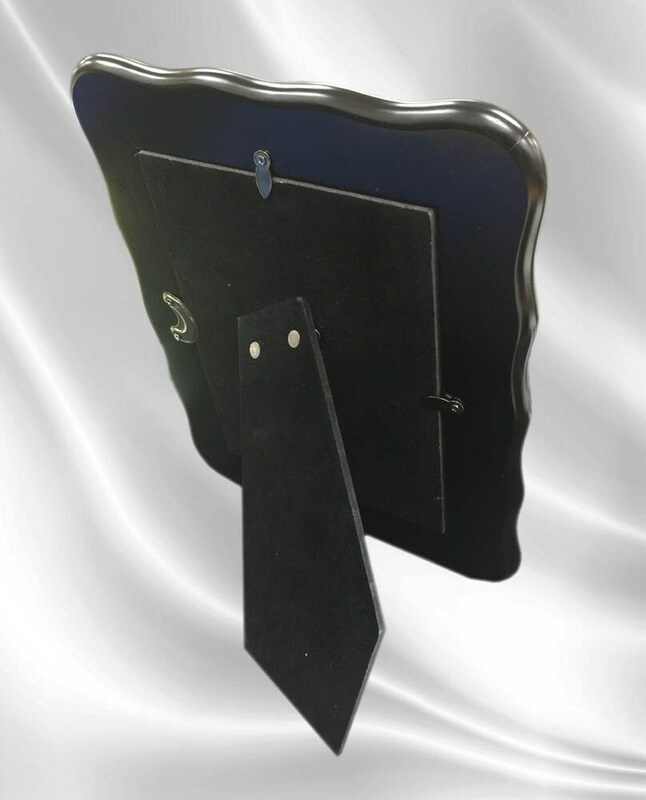 We help boyfriends, girlfriends, wife, husband and friends find unique anniversary and birthday gift ideas for their memorable milestone. 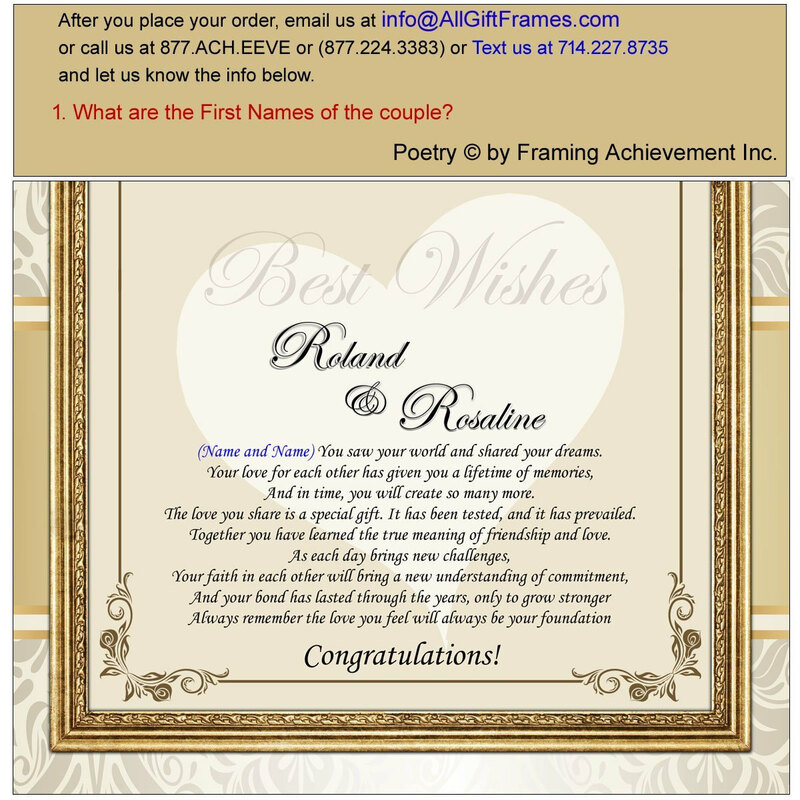 Whether creating an enticing wedding anniversary poem or birthday wishes, uncovering hidden insights about how they express their love to their significant other with romantic words, or enabling a wife to express meaningful passion towards her husband, our personalized anniversary poetry gifts, engraved clocks and picture frames are sure to make a lasting impression. We tailor our special poem to touch the heart of your significant other so that you can celebrate a milestone of love in a unique way. Our romantic poem birthday gifts are destine to melt the heart of your lover or friend.